Bulgaria is a member of the European Union, the Single Euro Payments Area (SEPA). 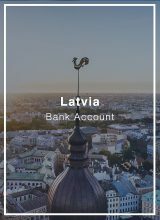 Our banking connection offers accounts in a broad range of currencies, including major currencies such as EUR, USD, CHF, GBP, CAD and AUD, and a variety of debit and credit card options. 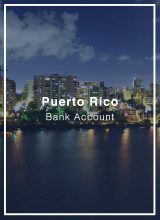 They offer full online banking facilities including web banking and mobile banking. 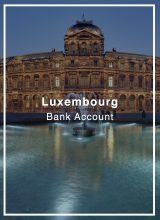 EU companies can open bank accounts without major difficulties. When it comes to non-EU companies, and especially offshore companies, accounts can also be opened provided that companies/shareholders have business background, conduct a low-risk business activity, and there is a commercial reason supporting the account application. Bulgaria is an ideal banking location for foreign-owned EU companies and companies incorporated internationally, including offshore companies, which can benefit from a SEPA account to do business and receive payments in Europe. 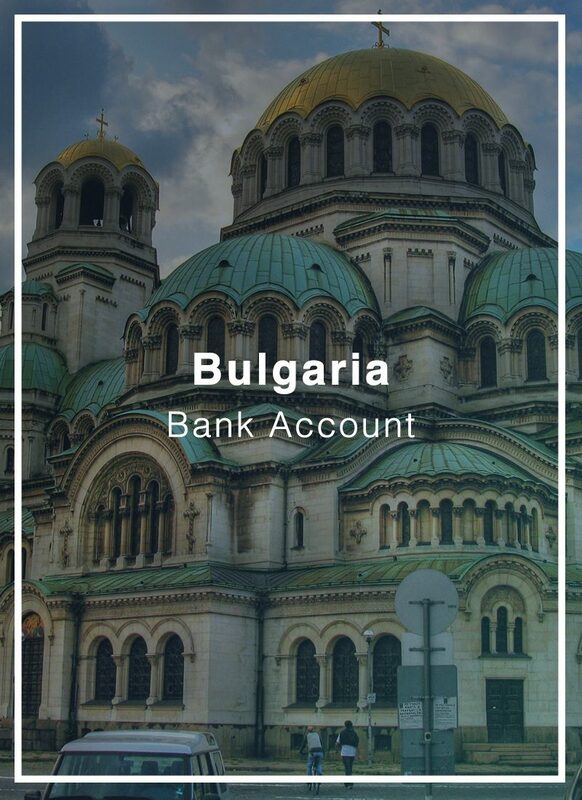 We can help you open business accounts in Bulgaria. Accounts are available for both resident and non-resident companies. 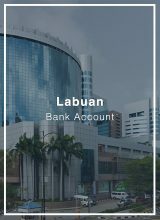 We invite you to carefully review the bank’s requirements and services to better understand if their banking services meet your needs. *Offshore companies may be required to place higher deposits to open the account, which are determined on a case-by-case basis. We will assist you in preparing the KYC and Business Questionnaires. In addition to your company and identity documents, you will need to provide certain business documentation to support your application such as invoices, letters of intent, contracts, etc. Note that a number of documents have to be legalized/ or with apostille and translated to Bulgarian. The translation has to be done by translation agency authorized by the Ministry of Foreign Affairs of the Republic of Bulgaria. The Bank’s Branch Manager will review your documentation. The banker may come back with additional questions or give green-light to your account opening process. This usually takes 1 week. Once your account is pre-approved. We will arrange your appointment with the Relationship Manager in Sofia (Bulgaria). The appointment is usually arranged for the following week subject to the client and bankers availability. After 2 to 3 weeks, you will receive your Internet Banking credentials and Cards.